Start taking classes at Body by Bee and other studios! The HIIT class I coach is called Body Of Work! Body Of Work is an uptempo strength training class designed to help you get stronger and burn fat. You will move from station to station doing various exercises, at various time intervals to keep your heart rate up and improve endurance. Body Of Work is a small group training class. No more than 6 clients per class so you can move freely and get 1 on 1 attention from your trainer in a group setting. Classes mix weight training, with aerobics, to give your body the variety it needs to constantly improve your overall fitness. Each class is 45 min! We have excellent amenities here at HcG Weight Loss. Two workout spaces, three bathrooms and two showers plus a closet with cubbie holes to put your belongings. See you soon! 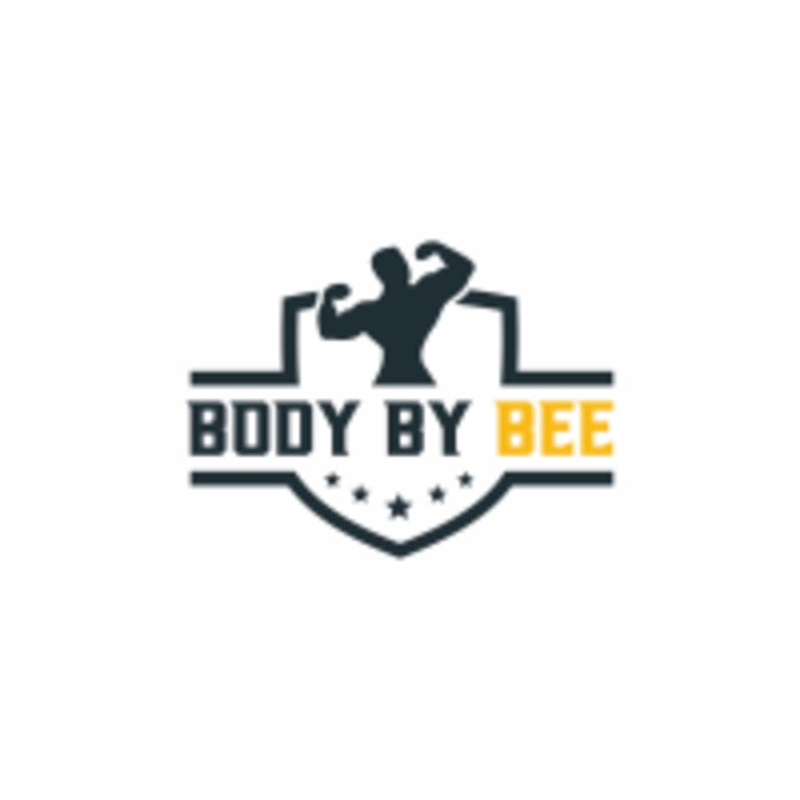 Body by Bee classes are held at 6667 Vernon Woods Drive Ne, Suite B40 (HcG Weightloss Atlanta) in Sandy Springs, GA 30328.